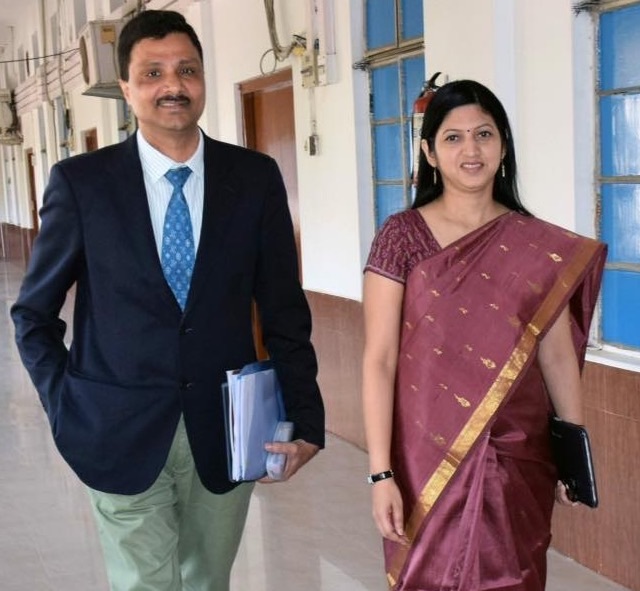 Senior IAS couple from Odisha, Arvind Padhee and Usha Padhee finally got the appointment orders from the centre. Arvind Padhee, who is currently posted as Secretary, Culture & Tourism, Odisha, will be the Joint Secretary at Chemicals & Fertilisers Ministry. His wife Usha Padhee, who is the Secretary, School & Mass Education, will be the Joint Secretary at Civil Aviation Ministry. They will take up their new assignments soon. “Here’s the breaking news; DOPT orders just out.I’ll be joining Union Govt shortly as JS- Fertilizers n @ushapadhee1996 as JS-Civil Aviation”, tweeted Arvind Padhee.